Get full compensation for a serious injury that was caused by someone else’s negligence by working with a Newton personal injury lawyer. Let’s say that you were involved in an accident that wasn’t your fault and broke your leg. You go to the doctor and they put you in a cast. Then a couple weeks later, you get the bill. Is it right for you to have to pay that? Not a chance. Many people on a daily basis are involved in accidents that weren’t their fault. And those same people get injured and then left to foot the bill. The best way to avoid that is to hire a Newton personal injury lawyer from Joel H. Schwartz, PC to fight for the compensation you need. In addition to filing your claim, your attorney will handle all the communication with the insurance companies. You may be thinking that you can do this yourself, and you’re technically not wrong. 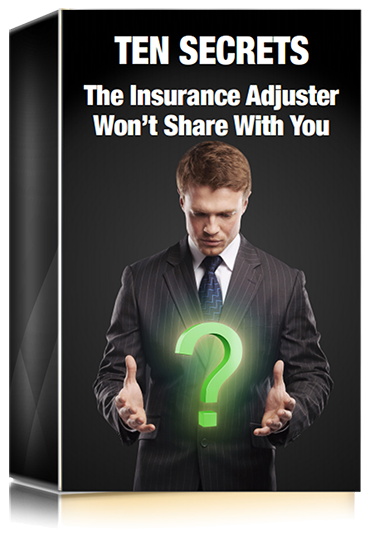 Unfortunately, however, the insurance companies are not on your side. They want to settle quickly and for as little money as possible regardless of whose fault it was, which is what makes working with an attorney so important. Even if your specific case doesn’t fall under one of these broad categories, your attorney can still get you the compensation you deserve. The amount of money you could receive will vary depending on many factors. What Is My Catastrophic Injury Claim Worth? These are just a few examples of the types of damages generally included in a personal injury claim. Many more factors may be taken into account. The best way to find out how much compensation you are eligible to receive is to contact a Newton personal injury lawyer. Regardless of the type of accident, you want to be sure that whoever caused it pays you the compensation you need to recover. This isn’t a process that you should undertake on your own. Furthermore, simply filing a claim with an insurance company might not lead to the results you are expecting. Contact a Newton personal injury lawyer from Joel H. Schwartz, PC by completing the form below or by giving us a call directly at 1-800-660-2270.